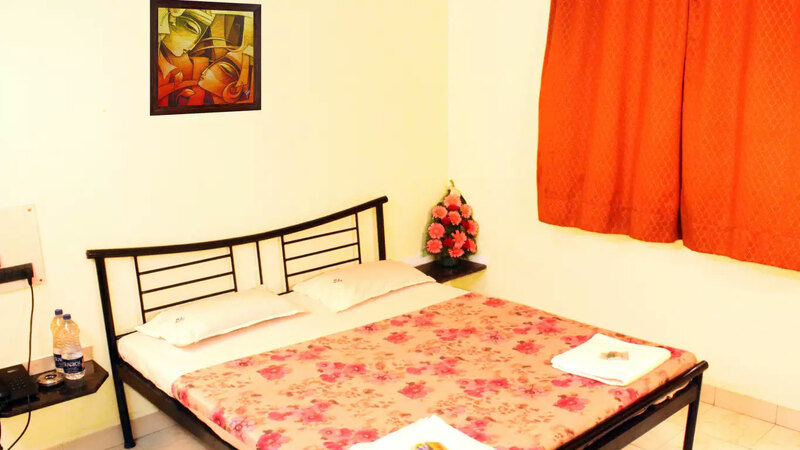 Hotel Homeland in Wilson Garden, Pune, is an affordable hotel which is economical and clean. 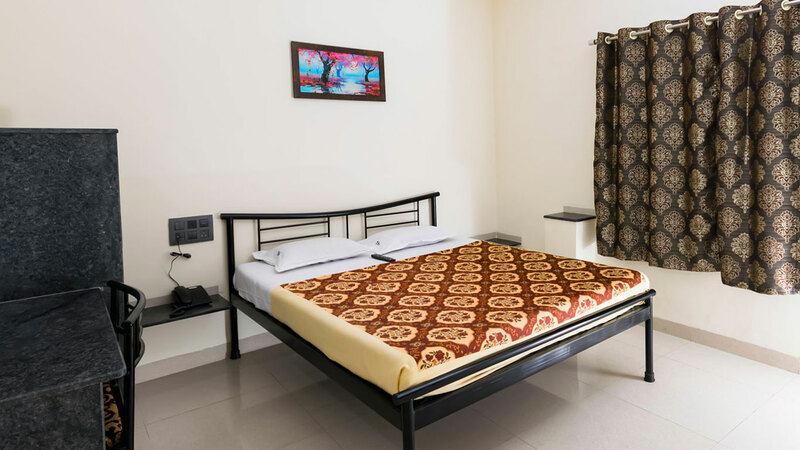 Hotel Homeland is 450 metres away from Pune Railway Station. 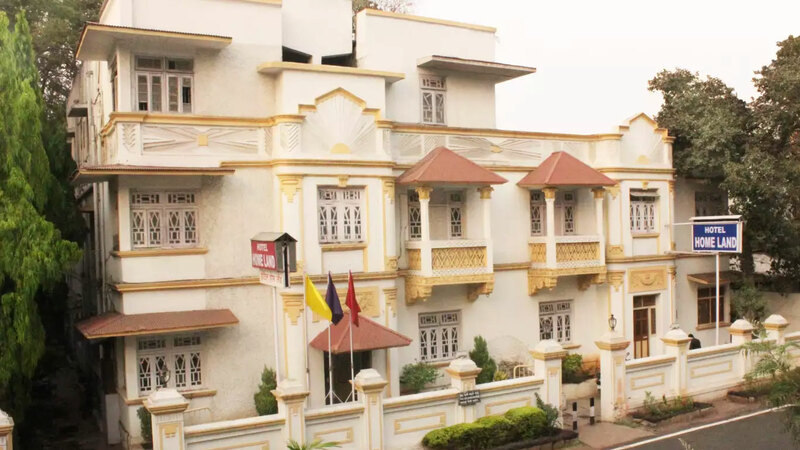 Our strategic location makes us one of the most visited budget hotels in Pune. 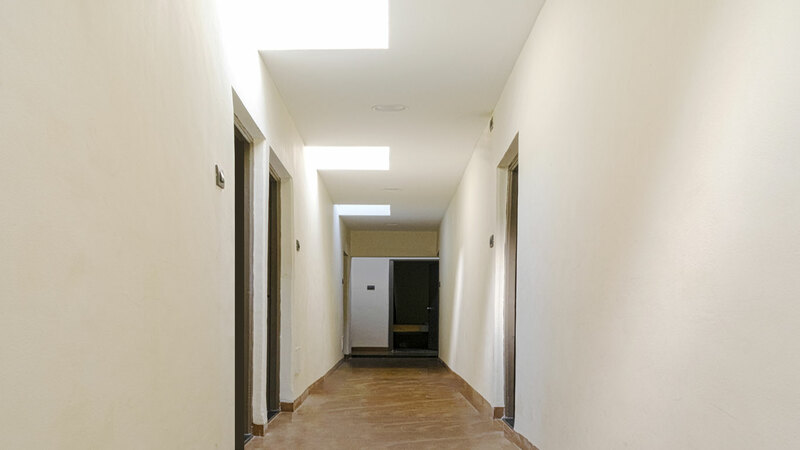 Our hotel offers great rooms at nominal prices. 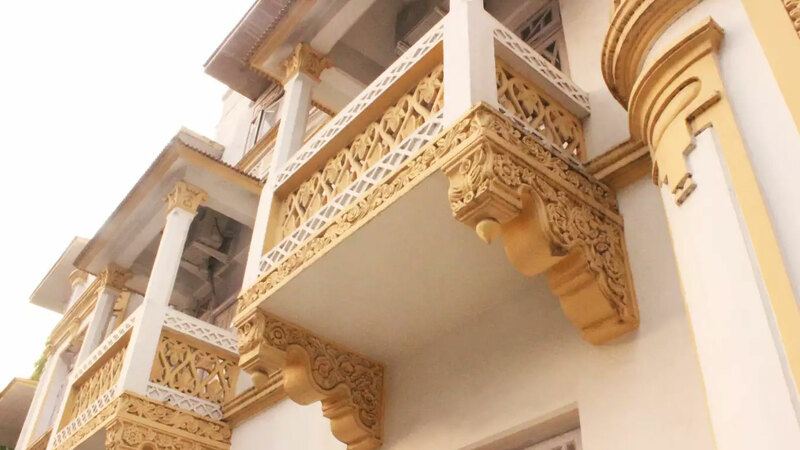 Once a family house built with the grandeur of the British Raj in 1938, Hotel Homeland has been renovated into a great stay at one of the best locations in Pune. 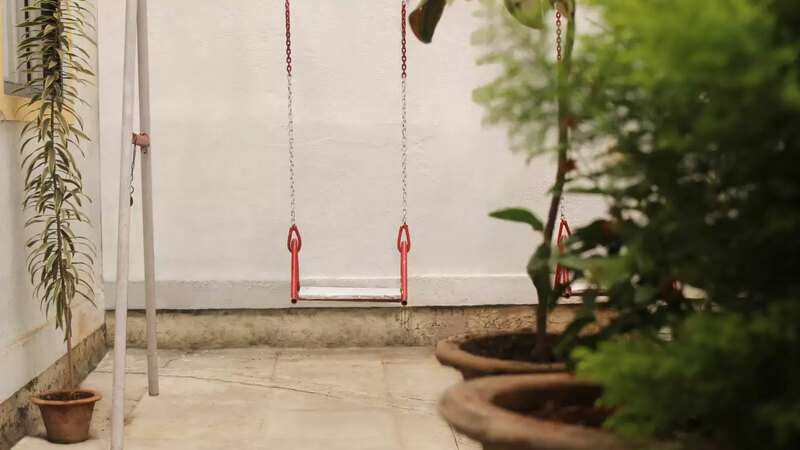 While furnishing, it was kept in mind that it does not lose all its heritage and charm, only the interiors were renovated. Thus, till today, the building has maintained its grace. We have an in-house coffee shop, serving one of the best coffees in the area. 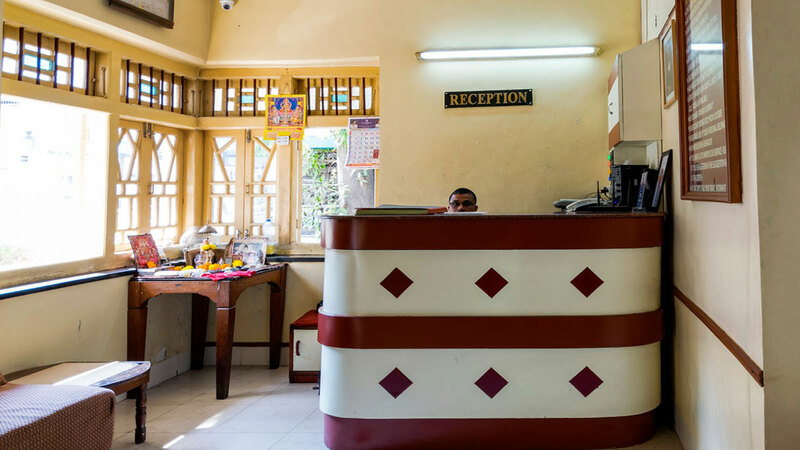 We are suitable to the budget traveller with value-for-money facilities and good service.